Much like when I joined the bandwagon and designed Bandwagon, my first asymmetrical triangle shawl design, I have hopped on the messy bun hat bandwagon. Did I write up a pattern for it? Nope! 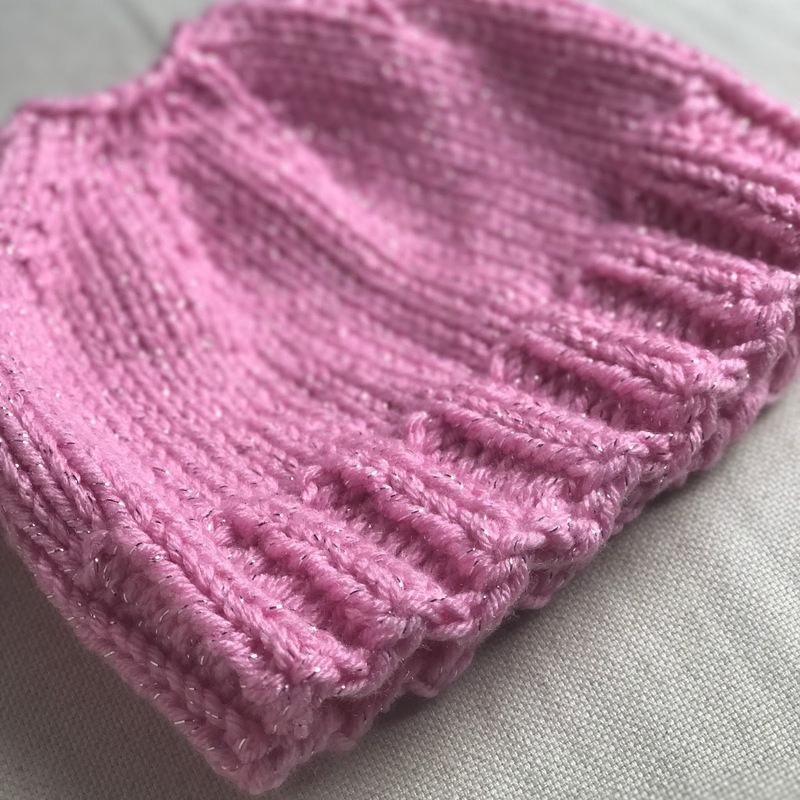 It's just a hat where you eliminate the last couple of rows and bind off so there's a hole for your messy bun. Really, no pattern needed. Have you jumped on the messy bun hat bandwagon?